The shipbuilding industry of China has shown great learning ability and national creativity in more than ten years’ development.  CCS12 “Cruise Construction Forum” is a driving force presently for ship industry of China to strengthen international communication pointing to cruise building industry. On the 2017 Forum, we will have discussions centered on the theme “China Cruise Manufacturing, Integration and Innovation”. By so far, such European shipbuilding giants as Meyer Werft of Germany and STX France as well as leading Chinese shipbuilders such as China State Shipbuilding Corporation (CSSC) and China Shipbuilding Industry Corporation (CSIC) have confirmed to attend CCS12. 1). Path and strategy of cruise construction in China. 2). Analysis on the failure of Mitsubishi Japan. 3). Opportunities of European manufacturers in China. 4). Cruise Construction Industrial Park. CCS12 Cruise Construction Forum former speakers are: Chairman of Shanghai Waigaoqiao Shipbuilding Co., Ltd, General Manager of Tianjin Xingang Shipbuilding Heavy Industry Co., Ltd, General Manager of Guangzhou Shipyard International Company Limited, Global Business Director of DNV GL, China CEO of Fincantieri Group, Special Consultant of Meyer Werft GmbH, Managing Director of Finland Deltamarin, and etc. China State Shipbuilding Corporation (CSSC), established in1999, is directly administered by the central government of China. There are totally 56 sole proprietorship enterprises and shareholding institutions under CSSC, including most powerful and renowned shipbuilding and ship repairing yards, research and design institutes, marine-related equipment manufacturers and trading firms in China. CSSC is adept in building any kinds of modern ships fully complying with the rules and regulations of any classification societies in the world and meeting the requirements of any international general standards and safety conventions and being able to travel through any sort of waterways. CSSC boasts its wide spectrum of products, ranging from the conventional oil tankers and bulk carriers to the sophisticated and state-of-the-art vessels, such as LNG carriers, VLCCs, chemical carriers, ro/ro passenger freight ships, large containerships, large LPG carriers, large self-un loading ships, high speed ships and various civil ships and offshore engineering facilities. So far, CSSC has already exported a large number of ships to more than 50 countries and regions all around the world. Established in July 1999, the China Shipbuilding Industry Corporation (CSIC) is a leading state-owned business and one of China’s largest shipbuilding and ship repair groups. Its marine sector covers both naval and merchant ships and equipment manufacturing. CSIC is also the only company in the Chinese shipbuilding industry listed on the Fortune Global 500. The group has a total asset base of USD62.95 billion. CSIC’s total workforce numbers around 150,000. The CSIC group includes a number of well-known shipyards, diesel engine manufacturers and research institutes which are associated with the flagship listed subsidiary— China Shipbuilding Industry Co.,Ltd. 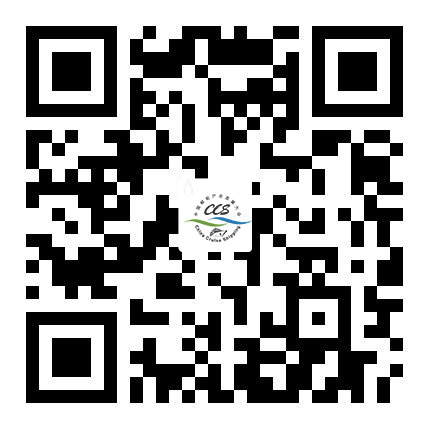 (Shanghai Stock Exchange listing code no.601989). These companies are Dalian Shipbuilding Industry Co., Ltd., Bohai Shipbuilding Heavy Industry Co., Ltd., Wuchang Shipbuilding Industry Co., Ltd., Shanhaiguan Shipbuilding Industry Co., Ltd., Qingdao Beihai Shipbuilding Heavy Industry Co., Ltd., Tianjin Xingang Shipbuilding Heavy Industry Co., Ltd., Dalian Marine Diesel Co., Ltd., China Ship Research & Development Academy and China Ship Scientific Research Centre. In addition to having the largest shipbuilding and repair facilities in China, CSIC is also the leading player in the research and design of naval and merchant ships. The group employs 13 academicians and more than 40,000 highly qualified engineers working at the group’s 6 national class R&D centers, 9 national class laboratories and 12 national class technological research centers as well as 150 large-scale laboratories. Ships built by CSIC shipyards have been exported to over 60 countries and regions around the world. Currently, the annual shipbuilding capacity of CSIC is 15 million dwt. Meyer Werft of Germany is presently the largest shipyard in Germany. Founded by Meyer Family in 1795, it is the most modernized shipyard in the world as well as the typical representative of Germany Industry 4.0 Era. It has the largest indoor dry dock by so far in the world. Meyer, with more than 3,300 formal employees (and about 1,500 out workers, mainly from Eastern Europe), may build three ocean liners a year at the same time. Since 1985, nearly 50 deluxe ocean liners have been sent out from here, sailing on the oceans of the world. Presently the orders held by Meyer Werft have filled its workload to 2020, showing great advantage in the downturn of the shipbuilding market. Founded in 1861, STX France is well-known for building large ocean liners, including the world renowned “Queen Mary 2”. On June 9 this year, “Symphony of the Seas”, the world largest ocean liner built by STX France for Royal Caribbean International was formally undocked. Two “Meraviglia-Plus” super-large ocean liners of MSC Cruises are also built by STX France, with the order amounting to USD3.26 billion. Both of the ocean liners of new generation are the largest ever in Europe and the second largest in the world, which will be delivered in October 2019 and September 2020 respectively.